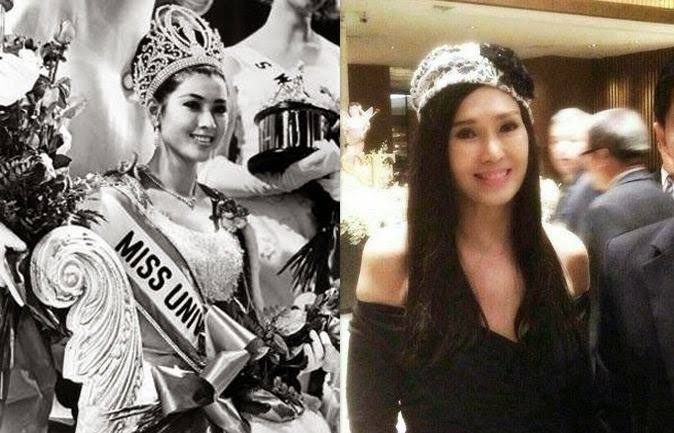 When the photo of 67 year-old and former 1965 Miss Universe Apasra Hongsakula came out, everyone was doubtful. Could she be one and the same person? Did she really have a THB2.5 million anti-aging course. Many netizens asked. The former beauty queen who won the prestigious beauty pageant in 1965 still look amazing and, well, gorgeous. She could still pass a 20 something young lady according to some friends who saw the photo. It seems nothing has changed. She just changed her hair from wavy to straight, said Apasara’s manager. That made her look younger. Her manager also stressed out that Apasara didn’t have an expensive rejuvenation therapies. Whatever the rumors are, Apasara is pretty. And that’s a fact.